Yay! 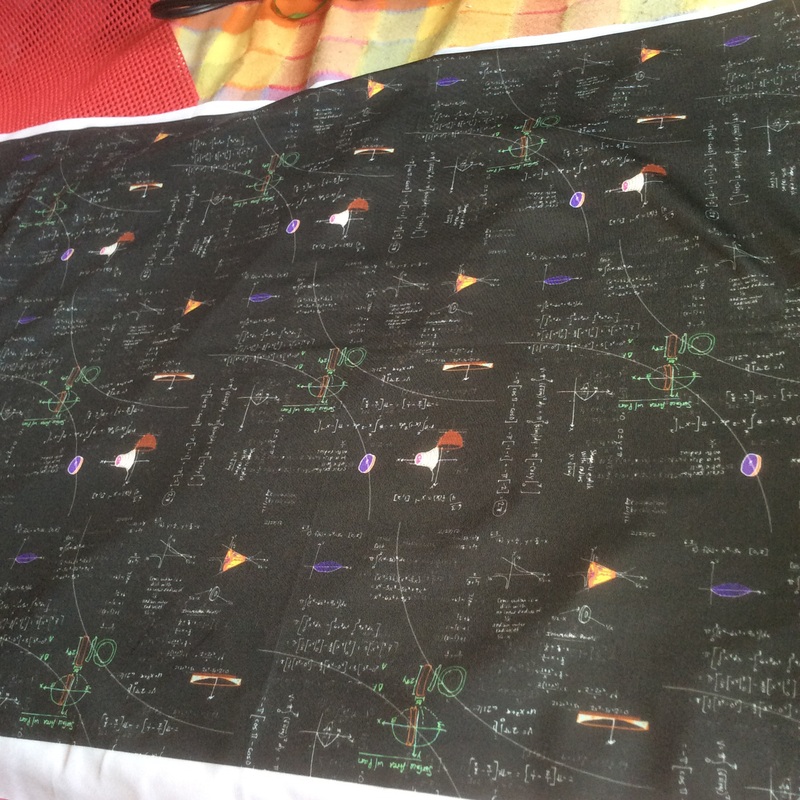 Just got my fat quarters of my math fabric that I made. It is basically an inverse of my other math fabric. Still fun to get a new design!